Reassurance shield as 124 joins 32. 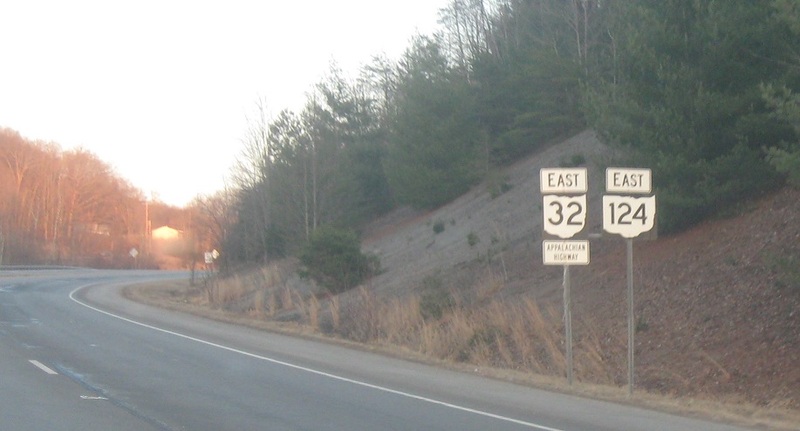 The two routes concur for quite a ways – all the way east of Jackson. Reassurance shield after the Smokey Hollow Rd junction. A couple miles later, we’ll approach SR 104. 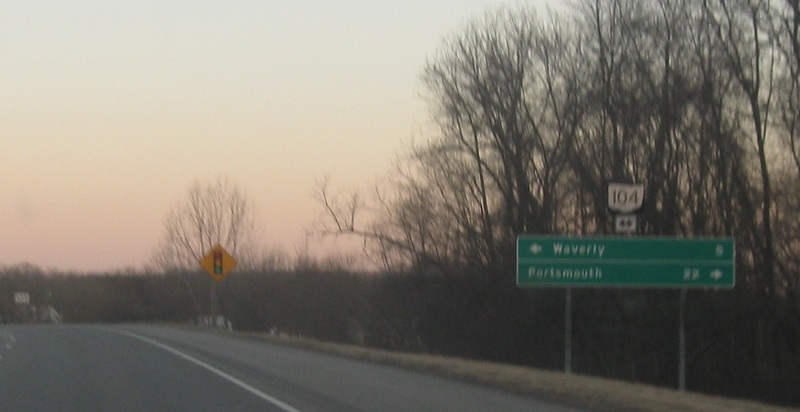 Follow 104 south to Portsmouth and 104 north to Waverly on the west side of the Scioto River. 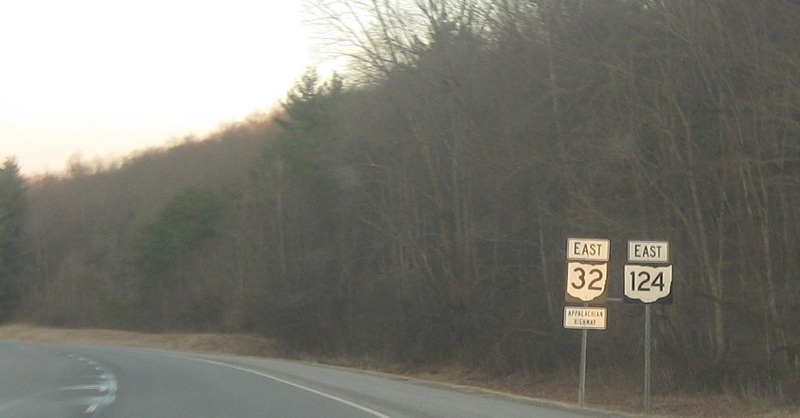 US-23, which is coming right up on the east side of the river, is probably the fastest route to Portsmouth.